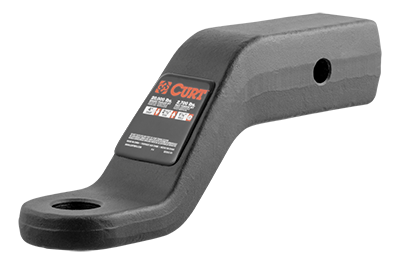 Curt is the industry leader in manufacturing USA made hitches and towing products. 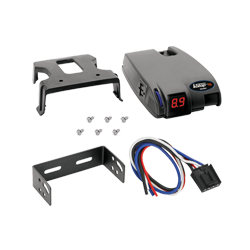 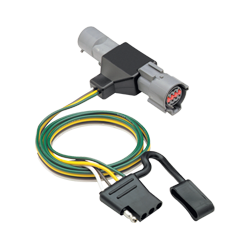 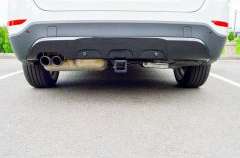 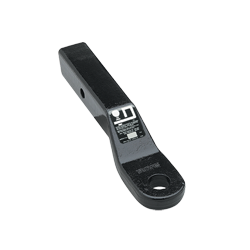 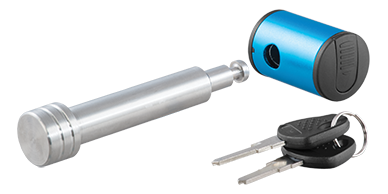 They offer the best selection of custom-fit receiver hitches for nearly every vehicle on the road today. 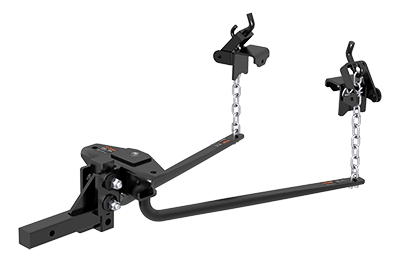 Curt also offers gooseneck, 5th wheel and weight distribution hitches, as well as electrical components, ball mounts, trailer balls, cargo carriers, bike racks and other towing accessories. 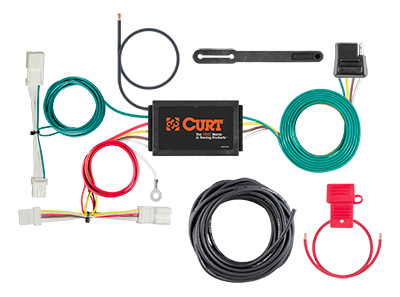 Curt is The First Name in Towing Products. 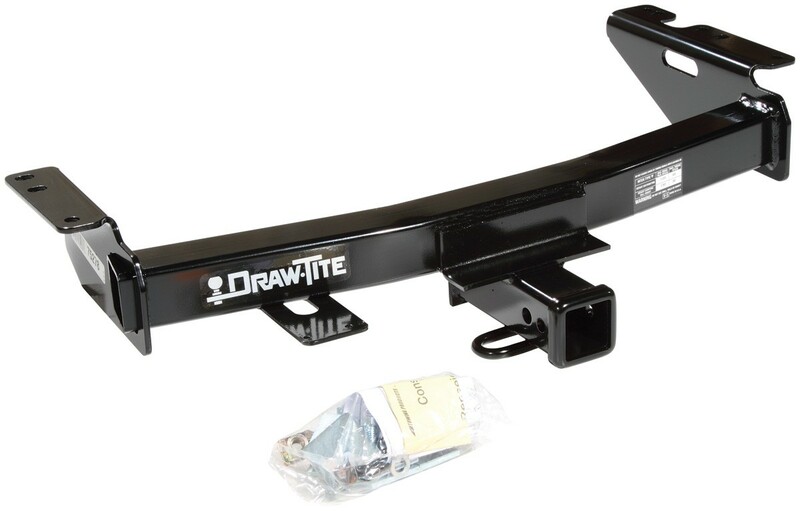 Draw•Tite® provides top quality in every hitch and receiver made. 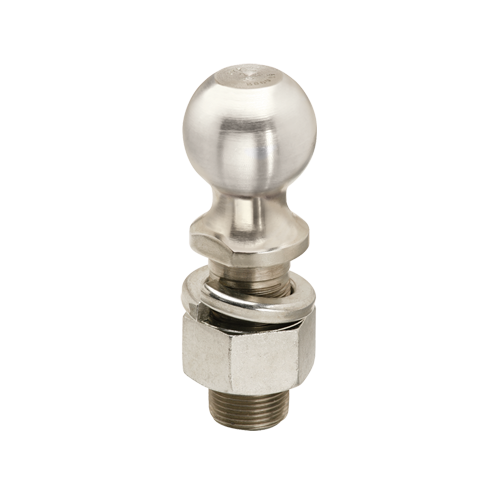 Solid all-welded construction is used for maximum strength and safety. 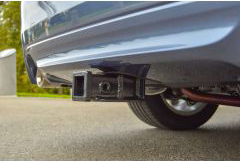 Backed by a nationwide limited lifetime warranty, the custom-built hitches are manufactured to vehicle-specific weight specifications and model year to ensure perfect fit and towing performance. 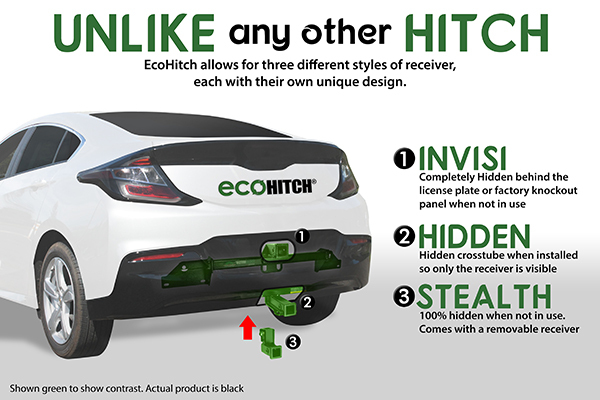 The EcoHitch fits into the active lifestyle of the person who is on the go.